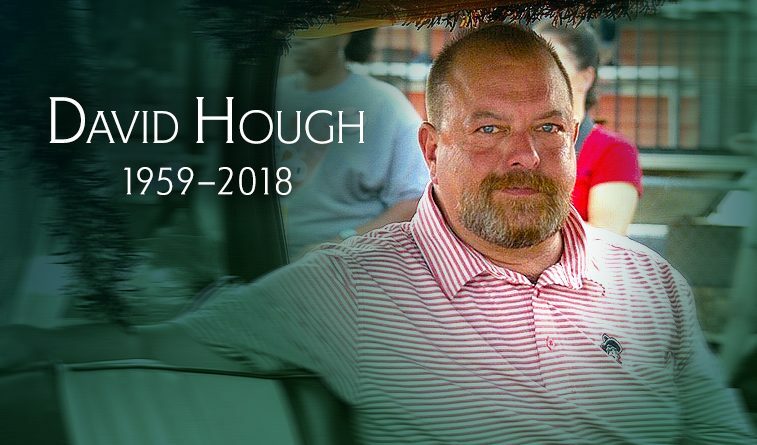 David Hough, owner of Buffalo Rock & Gun Club (read HERE) in Cushing, passed away Monday after an accidental fall in his home. 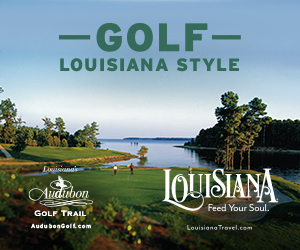 The long-term fate of the 18-hole course, with nine holes designed by Perry Maxwell and nine by Labron Harris Sr., is uncertain, although it is being operated as normal. 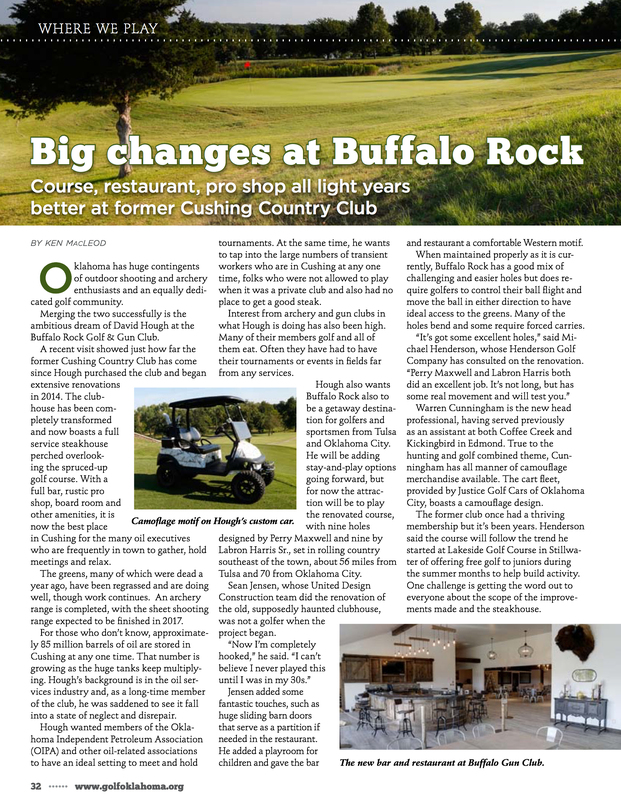 Hough, owner of Hough Oilwell, Fishing & Rental Tools, had invested heavily in rebuilding the clubhouse and improvements to the course since purchasing the former Cushing Country Club in a dilapidated state in 2015. Dillon Wasson, pro shop manager at Buffalo Rock, said Wednesday that club employees were shocked and saddened by the news and waiting further direction on the club’s status moving forward. 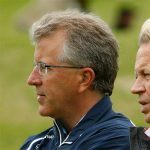 Below is the official obituary from www.palmermarlerfh.com. David Andrew Hough passed from this life on November 26, 2018 at his home in Cushing, Oklahoma. Arrangements have been entrusted to the care of Palmer Marler Funeral Home, Cushing, Oklahoma. David was born March 14, 1959 to parents Henry and Clarice (Parks) Hough in Bartlesville, Oklahoma. He graduated from Copan High School and attended Coffeyville Junior College on a baseball scholarship. Afterwards he started Hough Oilwell, Fishing & Rental Tools (HOTCO) in 1980, later moving the operation to Cushing, OK. In the late 90’s the business grew as two more yards were acquired in Ada and Lindsay, Oklahoma. David’s other business ventures included Hough Haulin’ and Buffalo Rock Golf & Gun in Cushing. In 1992 David married Denice Maxwell and their union was blessed with two beautiful daughters, Molly and Maggie. He was an avid hunter, golfer, traveler, and lake-goer at Grand Lake. David is survived by his children, Molly Grimm and husband Dakota, and Maggie Hough; sister, Dee Ann Willman and husband David; grandchildren, Blakely Grimm, River Grimm, and Henry Reed Grimm; nephews, Tyler Willman and wife Jennifer, and Derek Willman as well as a host of extended family and friends. He is preceded in death by his parents, Henry and Clarice. Services will be held at 10:00 a.m. on Friday, November 30, 2018 at Hope Church, 427 N. Jones Avenue, Cushing, OK 74023.